Wine (Wine is Not an Emulator) is an Open Source implementation of the Windows API on top of X and Linux. It lets you run Windows software apps on Linux. VirtualBox is a powerful x86 and AMD64/Intel64 virtualization product for enterprise as well as home use. It runs on runs on Windows, Linux, and Macintosh. Mac-on-Linux is a Linux/PPC program that virtualizes MacOS or MacOSX in Linux. Nestopia is a a portable and cycle-accurate NES/Famicom emulator written in C++. It is available for Linux and many other operating systems. DOSEMU stands for DOS Emulation, and is a linux software that enables the Linux OS to boot any DOS and run DOS programs - including DPMI applications. Hercules is an open source software implementation of the mainframe System/370 and ESA/390 architectures, in addition to the new 64-bit z/Architecture. DOSBox emulates a full x86 pc with sound and dos. 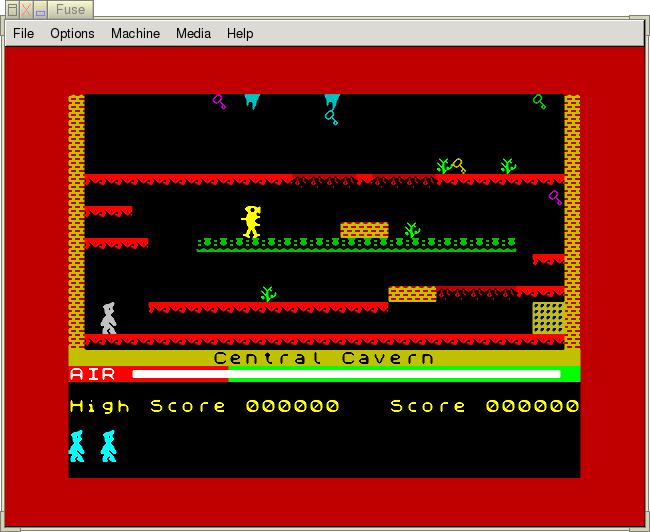 Its main use is to run old dosgames on platforms which don't have dos(win2K/XP/linux/FreeBSD/Mac OS X). ZSNES is a SNES/Super Famicom emulator for x86 computers. It runs on Windows, MS-DOS and Linux/FreeBSD and has a lot of features. QEMU is a generic and open source machine emulator and virtualizer for Linux and other operating systems. MAME (Multiple Arcade Machine Emulator) can currently emulate several thousand different classic arcade video games from the late 1970s through the modern era. ePSXe is an emulator for Linux and other systems that will let you run PlayStation console games on your PC. The software is freeware. Win4Lin is proprietary software that lets you run Windows applications on your Linux Desktop. vMac is a Macintosh emulator that currently emulates a Motorola 68000 based Apple Macintosh Plus. openMSX is an emulator for the MSX home computer system. Its goal is to emulate all aspects of the MSX with 100% accuracy: perfection in emulation. UAE is a mostly complete software emulator of the hardware of the Commodore Amiga 500/1000/2000. It is available for Linux and other platforms. KVM (for Kernel-based Virtual Machine) is a full virtualization software solution for Linux on x86 hardware containing virtualization extensions (Intel VT or AMD-V). NoMachine NX is a fast terminal server and desktop virtualization system based on the X11 protocol. It is available for Linux and other platforms. The "Virtual Machine Manager" software application is a desktop user interface for Linux for managing virtual machines. evilvte is a VTE based, highly customizable terminal emulator for Linux. 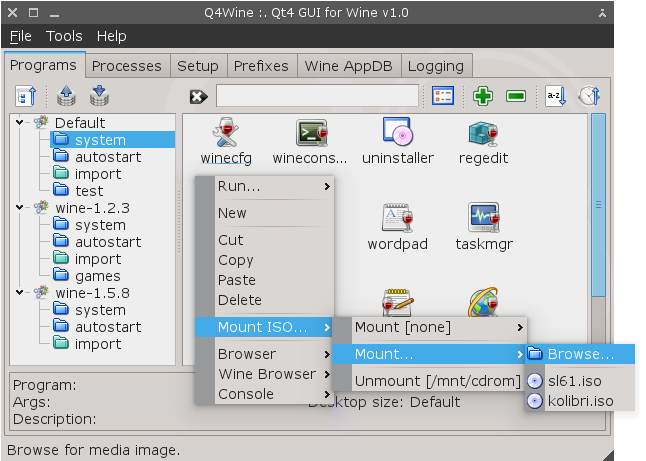 Q4Wine is a qt4 GUI for WINE It will help you manage wine prefixes and installed software. It currently supports both Linux and FreeBSD platforms. termit is a simple terminal emulator based on vte library for Linux, extensible via Lua. 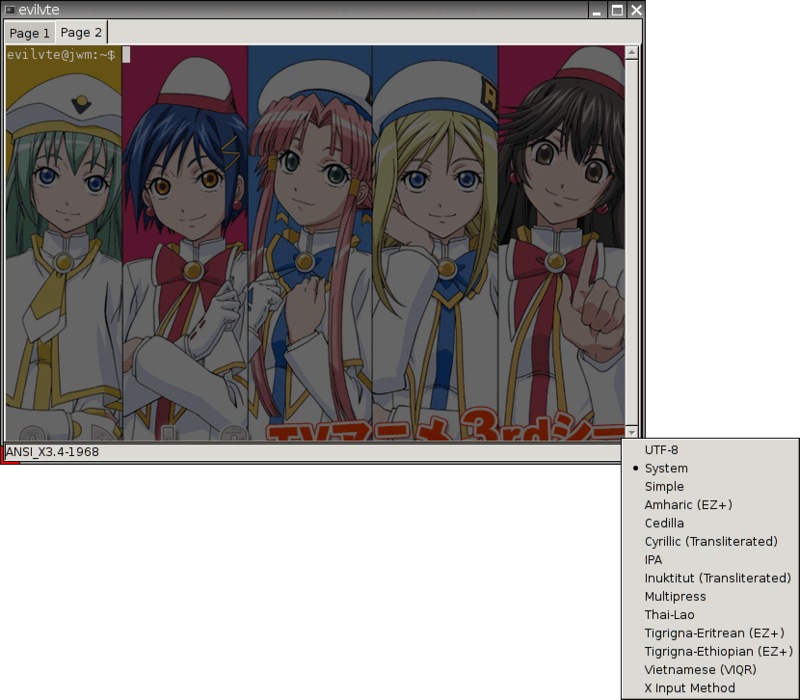 Bochs is a highly portable open source IA-32 (x86) PC emulator written in C++, that runs on most popular platforms, including Linux.